JaNell and Michael Donohue, B.S. 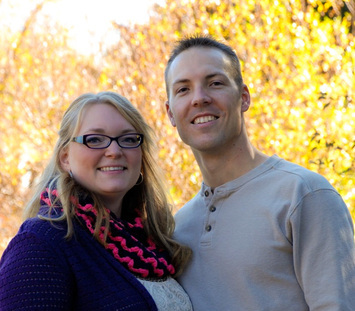 Kinesiology and Health and future Physical Therapist, are a husband and wife team that reside in Wyoming. They have been using Young Living essential oils since 2003. Having young children, they understand the struggle to balance family, work, and being Young Living Independent Distributors. Developing this tool to help ease that struggle has been a great experience. 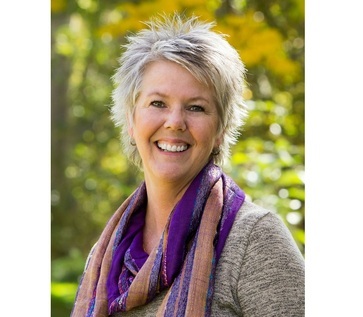 Kathi Johnson, CNHP, has been using Young Living since 2003 when she introduced it to her son Michael as well. She and her husband call Boise, ID home.